If you’ve had you’re fill of running on the Corniche, or you prefer the public camaraderie of running in parks, 88 hectare (240 acre) Aspire Park is your best option in Doha. It has its own set of designated running trails, (the longest loop about 5 km) circling around Aspire Lake. There’s an increasingly popular Park Run series. Info here. 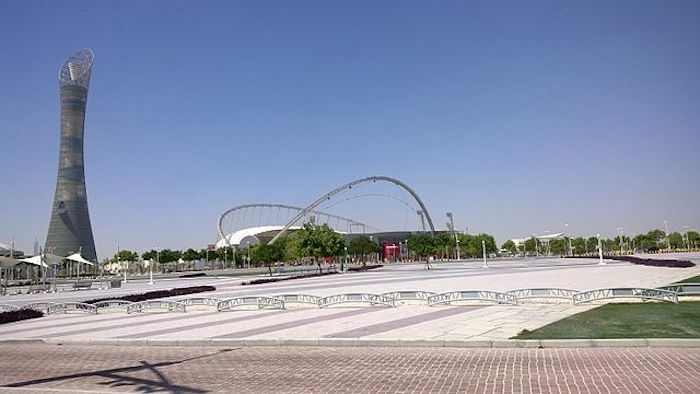 The park is located within the larger Aspire Zone, a health and sports campus with an impressive array of facilities.